Special order (not stocked in-house) - ships in approx 2-3 weeks. 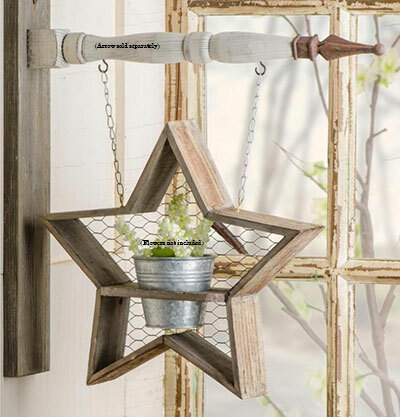 Star with Galvanized Pot Arrow Replacement, by K & K Interiors. 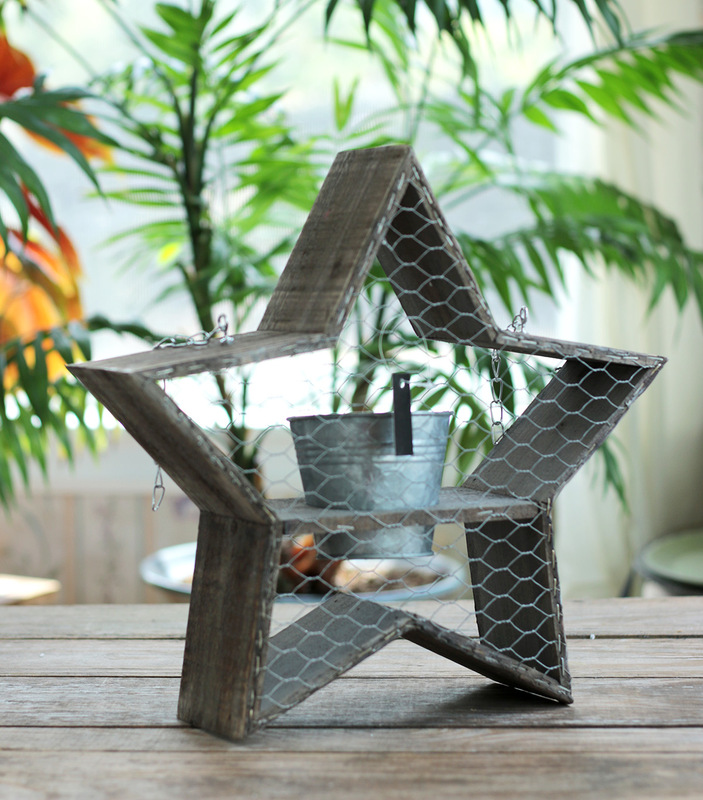 Nothing says modern country farmhouse like stars and chicken wire! 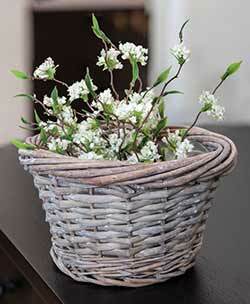 Decorate the galvanized bucket in the center with your favorite flowers or greenery. Measures approx 12 inches. Made of wood, metal, and chicken wire. Available in a wide variety of holiday and seasonal designs, our best-selling arrow replacements are a unique way to decorate your entry way, living room, or front door through the year! These sell out quickly, so don't wait to get your chosen style today! This is for the Replacement piece only - Arrow hangers sold separately, and are available in black or white. All replacements are intentionally distressed and antiqued for an aged, primitive look. 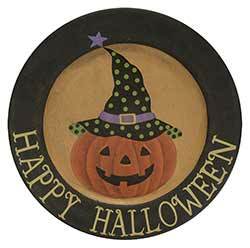 Indoor use only, though some customers use caution and display outdoors, under cover. Keep out of direct sunlight and moisture. Rooster Arrow Replacement, by K & K Interiors. Available in a wide variety of designs, these best-selling arrow sets are a wonderful and unique accent to your home! 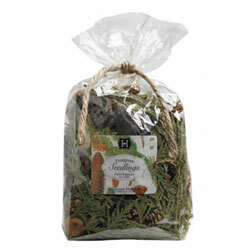 Give your country home rustic autumn charm this fall with this scarecrow arrow replacement! He wears a green hat accented with a crow, and he has straw hair. Shamrock Arrow Replacement, by K & K Interiors. Go green for St. Patrick's Day with this clover arrow replacement! Made of wood like resin, painted green and distressed for an antiqued look. Special order. Sheep Arrow Replacement, by K & K Interiors. A beloved symbol of peace, the sheep is an iconic piece of the English or American countryside, a popular image in country and primitive decor! Special order. Horse Arrow Replacement, by K & K Interiors. For your farmhouse or western decor, this horse is painted white with a crackled finish, and has a metal mane, tail, and saddle. Pineapple Arrow Replacement, by K & K Interiors. Welcome family and friends with the iconic symbol of hospitality, the pineapple! Special order. Perfect for Easter, but will work all spring long, this arrow replacement features a sitting bunny in a neutral, natural brown color. This distressed white star will make a beautiful statement in your farmhouse or country cottage! SPECIAL ORDER. 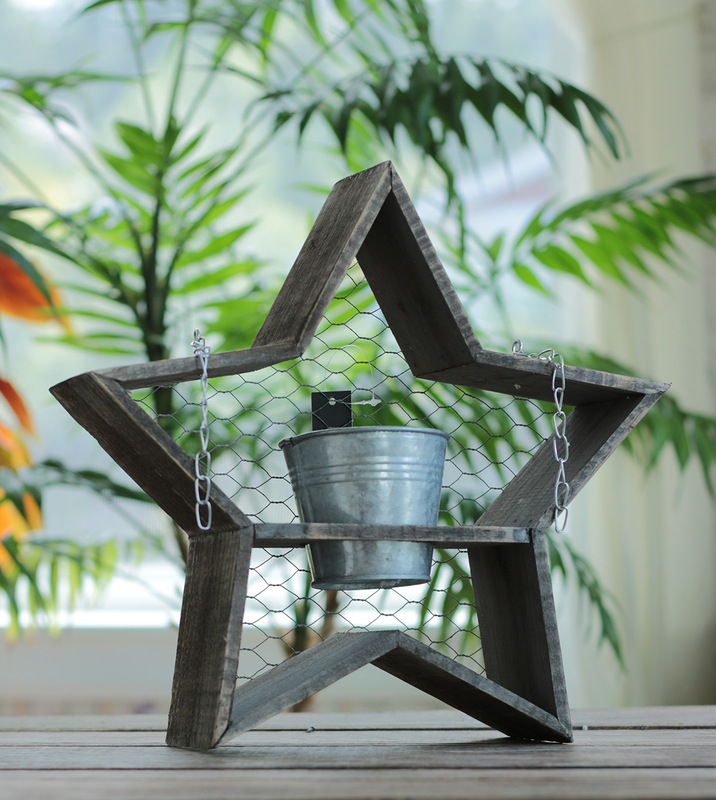 Star with Galvanized Pot Arrow Replacement, by K & K Interiors. 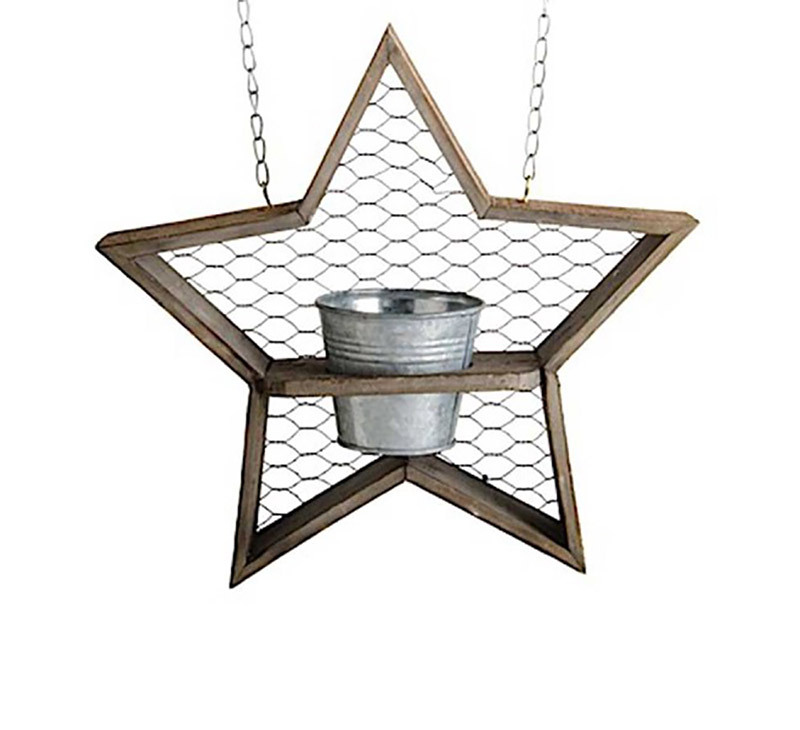 Nothing says modern country farmhouse like stars and chicken wire! Decorate the galvanized bucket in the center with your favorite flowers or greenery. Special order. This watering can birdhouse arrow replacement is great wall decor for spring decorating, or for any natural, nature-inspired decorating style! Wood & Metal Flower Arrow Replacement, by K & K Interiors. We love the simple elegance of this flower arrow replacement! 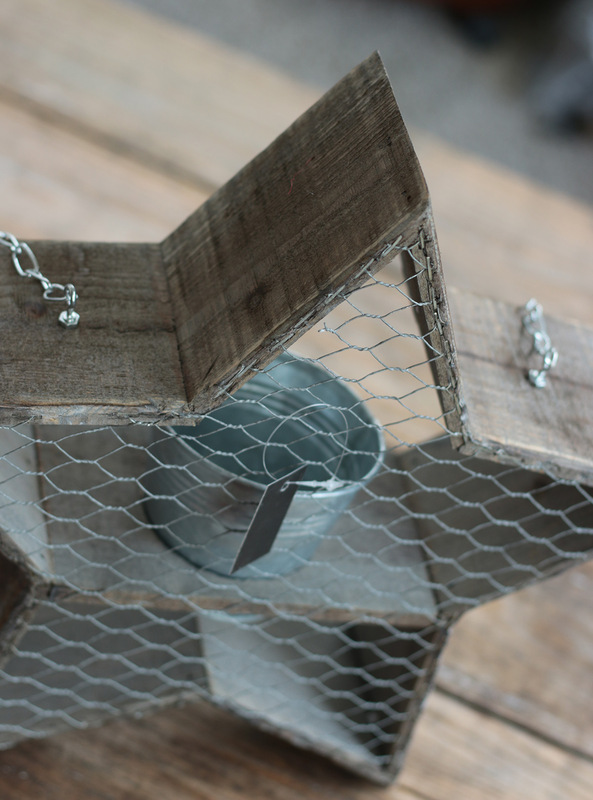 Made of wood and metal for a natural, neutral, modern country look. SPECIAL ORDER. White Flower Arrow Replacement, by K & K Interiors. Welcome spring with this happy flower! Made of wood, painted white with a yellow center, and distressed for an antiqued look. Special order. Give your home holiday charm with this snowflake arrow replacement. 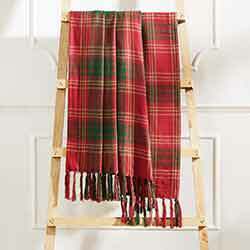 Put bestselling replacement for winter, it can be displayed after Thanksgiving all the way to Valentine's Day! Burgundy Carved Star Arrow Replacement, by K & K Interiors. A classic country icon, the burgundy star looks great year-round, or could also be used for a patriotic look! SPECIAL ORDER. Pirate Arrow Replacement, by K & K Interiors. Available in a wide variety of designs, these best-selling arrow sets are a wonderful and unique accent to your home! This is for the Pirate Replacement piece only (Black arrow hanger sold separately). A 2011 release. Rabbit on Sheep Arrow Replacement, by K & K Interiors. 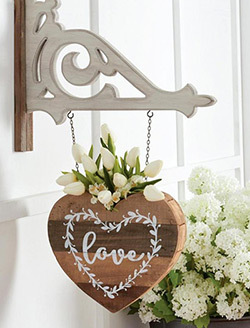 For that beautiful country cottage look for Easter, hang this rabbit and lamb arrow replacement in your entryway or living room! Made of wood like resin, painted white, and distressed for an antiqued look. Special order. Rustic Barn Board Wooden Arrow, by K & K Interiors. Available in a wide variety of designs, these best-selling arrows are a wonderful and unique accent to your home! 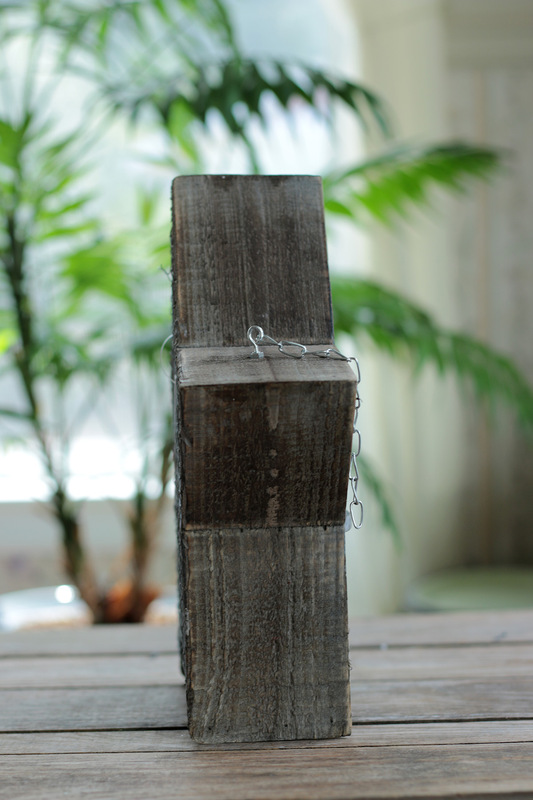 This is for the new Rustic Barn Board Wooden Arrow hanger only. SPECIAL ORDER. Available in a wide variety of designs, these best-selling arrow sets are a wonderful and unique accent to your home! This is for the Sailboat Replacement piece only (Black arrow hanger sold separately). Fashioned to look like an antique chocolate mold, this silver chick arrow replacement will look beautiful in your modern country home, and is perfect for spring or Easter! Special order. Fashioned to look like an antique chocolate mold, this silver rabbit arrow replacement will look beautiful in your modern country home, and is perfect for spring or Easter! Special order. Fashioned to look like an antique chocolate mold, this silver sheep arrow replacement will look beautiful in your modern country home, and is perfect for spring or Easter! Special order. Sparkle Santa Arrow Replacement, by K & K Interiors. For your Christmas decor, primitive Santa is covered in super sparkly glitter! Tan Swan Arrow Replacement, by K & K Interiors. This elegant swan arrow replacement will look beautiful in your farmhouse country home! Made of wood like resin, painted tan and distressed for an antiqued look. Special order. To the Egg Hung with Rabbit Arrow Replacement, by K & K Interiors. Welcome Easter with this rabbit arrow replacement! Rabbit is painted white, arrow is green, and distressed for an antiqued look. Reads "To the egg hunt." Special order. USA Flag Arrow Replacement, by K & K Interiors. Deck out your country home in a unique way with this distressed American flag arrow replacement! Has a crackled and antiqued look. Special order. White Pig Arrow Replacement, by K & K Interiors. For your farmhouse decor, this pig is painted white for a classic, neutral modern country look! SPECIAL ORDER. White Rooster Arrow Replacement, by K & K Interiors. For your farmhouse decor, this rooster is painted white for a classic, neutral modern country look! SPECIAL ORDER. White Wooden Arrow, by K & K Interiors. Available in a wide variety of designs, these best-selling arrows are a wonderful and unique accent to your home! This is for the White Wooden Arrow hanger only. Standing Lamb Arrow Replacement, by K & K Interiors. Say goodbye to winter with a newborn lamb, a symbol of peace and a sure sign of spring! Made of wood like resin, painted white, and distressed for an antiqued look. Special order.